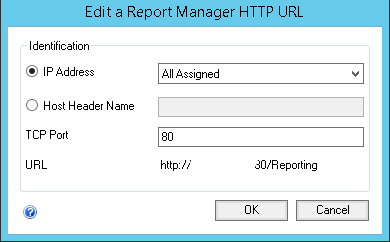 I had just completed writing a custom report when i went to import it and found i couldn’t access my report manager URL. I just received an IIS error but i could access the main reporting directory. I later realised that the Report Manager URL doesn’t appear here!! Create a new Multi Identity and enter the below. The URL will pre populate the last bit. We’ll change that in the next step as it will most likely conflict with the reporting store URL. Press ‘OK’ to confirm the settings. Back on the main Report manager URL screen change the name of the Virtual Directory (This will change the ending of the URL). I changed mine to Reporting but can be anything you like. 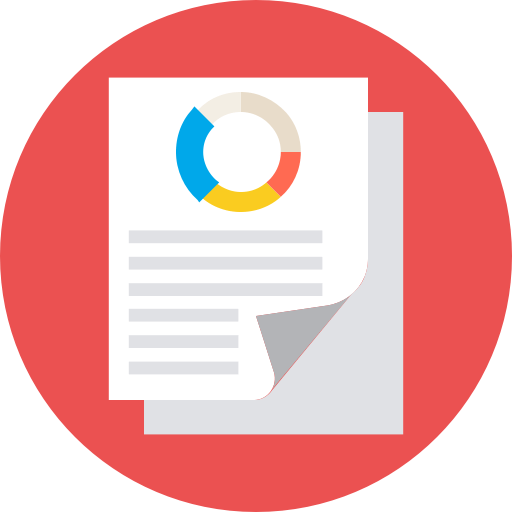 Your Reporting Manager page should appear.